Technology and tools: MicroStitch™, SmoothStitch™ and QuickSpeed Digitizing™. Increases the speed in the digitizing process and allows to digitize more stitches per hour. Threads ES is perfect both for home and industrial embroidery machines, for beginners and experts. Advanced 3D view, allows you to see panorama and rotation views of your design. PUFF view in real time! 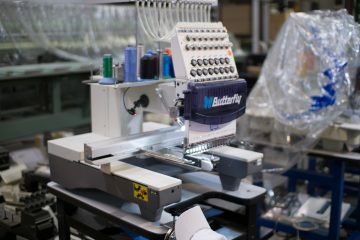 Automatic closing points technology for an optimal performance and quality embroidery.